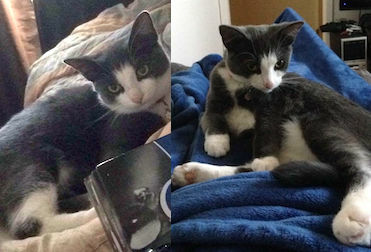 My cat was lost in the Lafleche area of Saint-Hubert. Her name is Hope and she is declawed on 4 paws and has a collar without a medal. Previous Post: Moka – found!